Every parent is faced with the invigorating yet sometimes confounding task of creating the perfect bedroom for their child. To paint or not to paint? Colors? 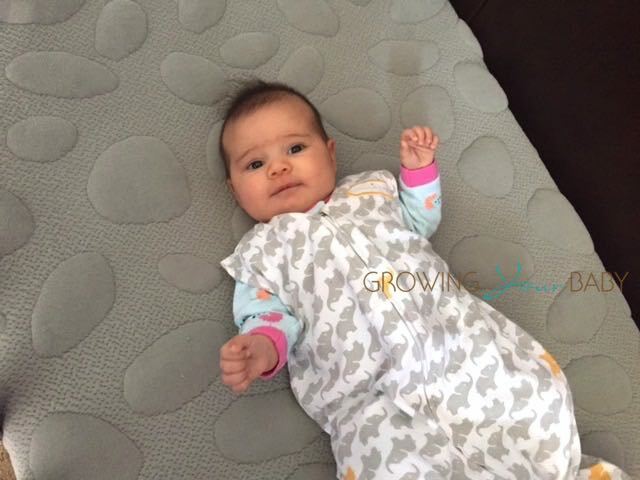 Themes that will grow with the child? BLIK, the world’s first removable wall graphic company, has come to the rescue of head scratching parents everywhere by providing a wide range of unique, awe-inspiring wall decor that may be thoroughly enjoyed and easily removed — sticking around only as long as you or your child would like it to. BLIK was founded by Scott Flora, an architect and Jerinne Neils, a food writer, when they realized there were few other options than wallpaper or paint available for infusing a room with life. They created removable wall graphics as a much less permanent alternative for those looking for something different and unique — also a perfect solution for renters who can’t physically alter their living spaces. Regardless of the theme or look you’re after, BLIK no doubt has an offering to suit everyone’s decor motif. 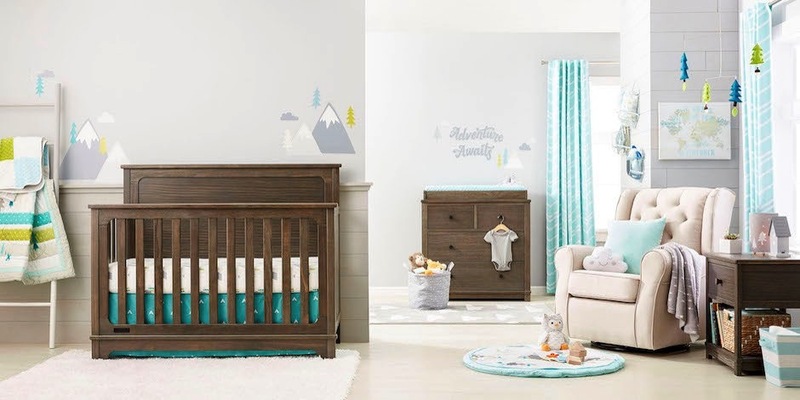 Their baby and kid-friendly designs include an array of animal, nature, and even video game graphics that will bring walls to life and turn bedrooms and nurseries into daydreamy dwellings. 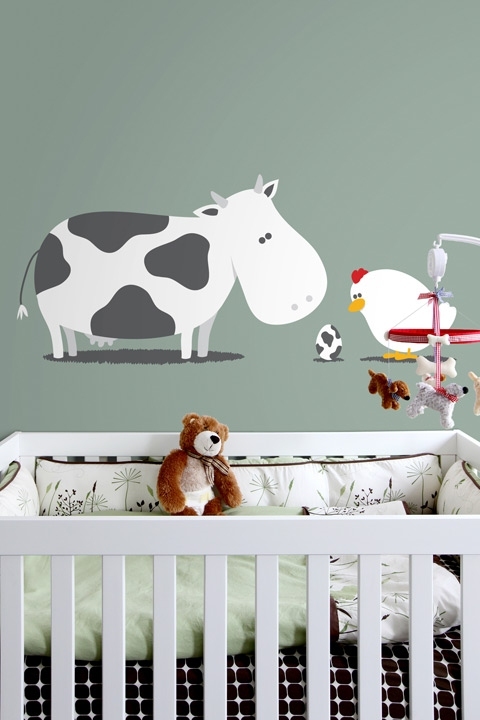 BLIK will even custom design a one-of-a-kind wall graphic for your wee one, based on your vision and direction.